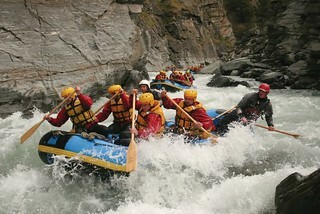 Need ideas and help with your corporate event & function, team building or Christmas party in Queenstown. See Gobananas list of activities below ranging from fun team building activities, conference spaces, accommodation to more evening packages for your Xmas do in Queenstown. 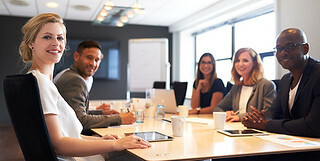 Planning a corporate event in Queenstown? GoBananas can help you out in organising your corporate event in Queenstown with conference venues, accommodation and team building activities. We have a huge range of teambuilding activities, conference spaces and accommodation options to suit any group size. 1 event planner you are dealing with and we are only a phone call away.